Through our experience we have found people are very wary of symbols. They’re skeptical of the ability of ideograms to communicate clearly and effectively and think that words or an absence of potentially confusing symbols are a better alternative. However, symbols have been in wide use across many industries and cultures for a long time – and it’s not out of a need to make interfaces or information pretty, but out of recognizing the importance and value of symbols as language. Symbols can be faster to identify, can communicate complex concepts with a few line strokes and reduce errors. With a strong global meaning, ideograms can be very powerful and understood across cultural lines if used correctly. Picking the proper font style and typographic design elements are also as vital as the above-mentioned factors. In fact, several extremely successful products have become almost synonymous with a certain type of font. For example, Coca Cola’s curved italics font or Adidas’s clear-cut small letters need no further introduction about the company’s popularity. Those fonts are visually deep-rooted in the minds of millions of people around the world. 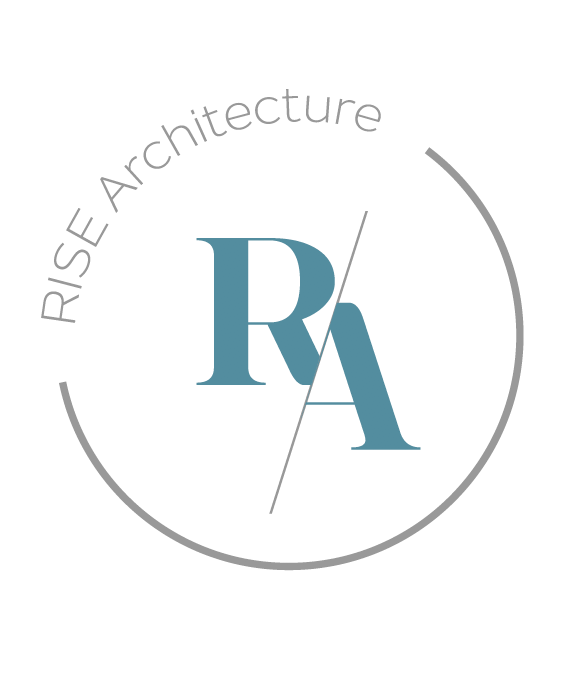 While choosing a suitable font and text size for Rise Architecture’s new brand identity is vital it should also be kept in mind that the font style should perfectly represent the company’s overall brand image, its product or services. People should be able to easily recognize the organization and what it represents once they see the logo. Every font creates a different mood with its particular style. So we need to be mindful that in choosing a font for the logo and brand identity, that it is able to convey the right message to the masses with its specific style and mood – in this case speaking to the wide world of fantasy sports it covers around the globe. Otherwise, the general public may not be able to associate it with the brand itself. Research has shown that there is a real connection between the use of colors and customers’ perceptions of a brand’s personality. Certain colors do broadly align with specific traits, but nearly every academic study on colors and branding will tell you that it’s far more important for your brand’s colors to support the personality you want to portray instead of trying to align with stereotypical color associations. In regards to the role that color plays in branding, results from studies such as The Interactive Effects of Colors show that the relationship between brands and color hinges on the perceived appropriateness of the color being used for the particular brand (in other words, does the color “fit” what is being sold).